Following all the rages for anonymity and secrecy led by Secret and Whisper, Chinese clones of these hit secret-sharing apps mushroomed this year. In the past month, around eight apps of this genre surfaced in China, pushing the total number of such apps to more than twenty. It is no surprise to see the popularity of anonymous apps in China, considering the success and buzz around its foreign predecessors . Letâs take a look at the leading ones in Chinese market. Mimi, which means “secret” in Chinese, is released in March this year. 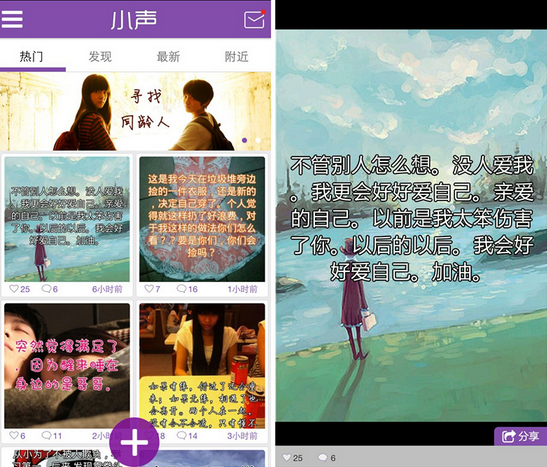 As one of theÂ first Chinese clones of Secret, it became an instant hit weeks after its launch. However, Mimi disappeared from its virtual shelves barely a month after hitting the top spot at Apple app store, due to concerns for piracy (Mimi is a near-perfect clone of Secret in interface and icon styles) and spread of unhealthy contents. Shenzhen Wumii Technology Limited, the developer of Mimi, then rebranded their product as Wumii (no secrets in Chinese) in May after making some improvements on the product. 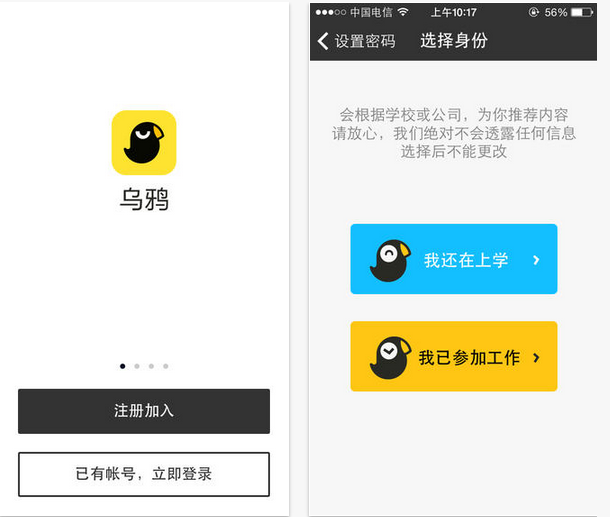 With all the buzz, Chinese app developers started to notice theÂ business potentials of anonymous apps. Xiaosheng–Copying the clutter of Whisper, Xiaosheng allows users toÂ scroll right or left to view the secrets published and add picture backgrounds to the secrets. You can sort the secrets of other users by the latest, most popular, or their location. Hehe–Several core member of audio social app Papa rolled out Hehe in May 21. 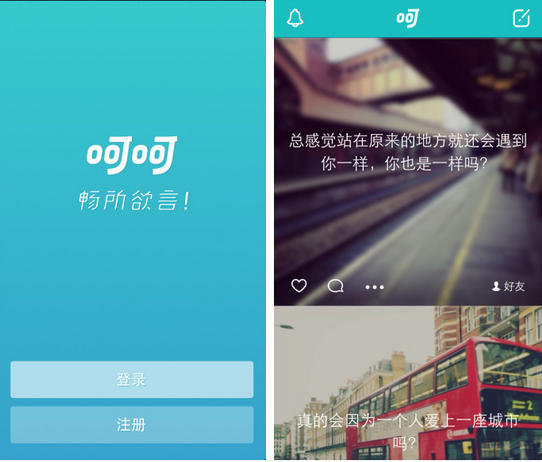 Although the appÂ sharesÂ the same features with other anonymous apps, the company claimed Hehe can screen the malicious rumors by algorithms. 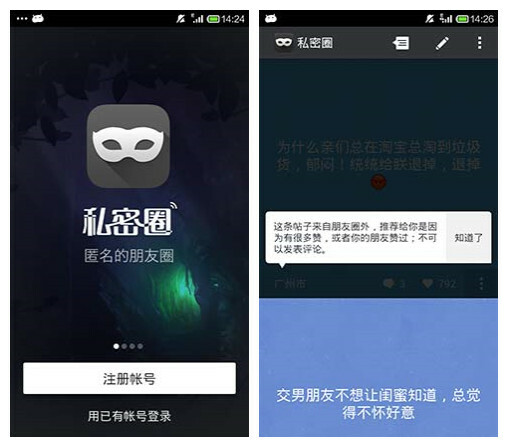 The unavailability of foreign anonymous services like Secret and Whisper in China may have left their Chinese clones a relatively free space to grow. But the competition in domestic market is going to be more fierce with the arrival of Secret, which has launched a Chinese Android version this June. Whisper, the rival of Secret, hasÂ received funds from Tencent in its new financing round this May. 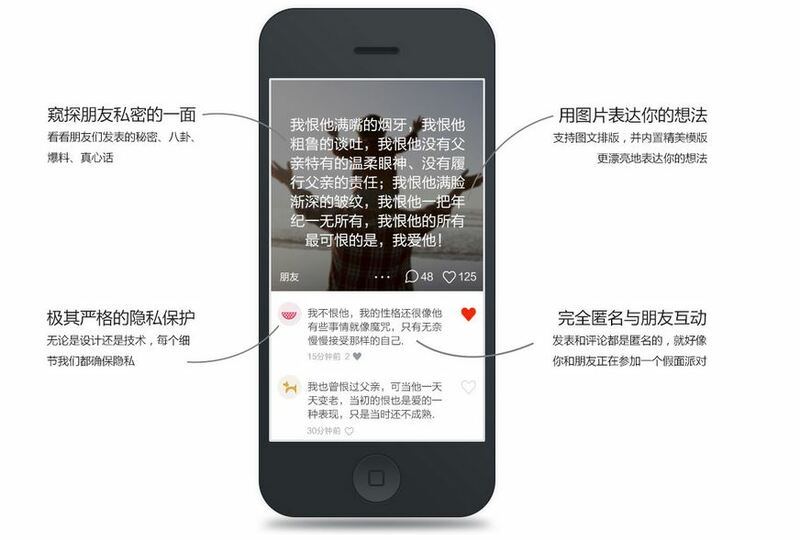 Although Chinese secret-sharing apps, like Mimi have whipped up controversies for piracy, lack of monitoring on contents, or being accused for turningÂ into an unhealthy place for people on the edge, their sheer number indicates that thereÂ areÂ stillÂ huge demands among the public for anonymous sharing.